Every now and then we need a go-to, no fuss cologne. When the guys gather up for some brews, an impromptu barbeque gathering develops or something as simple as your new neighbor rings your bell. The latter might be wishful thinking but you get the point. 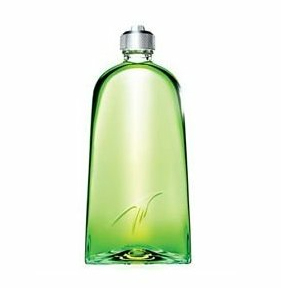 You don’t have to be dressed to the nines but you should at least smell good and sometimes you just want to grab a fragrance without thinking about it. For times like these, you want something relaxed and clean with no pretense. In simple terms, something that just works. Everything doesn’t have to be new. If you have something that works for you, stick with it. If you are, however, looking to add something to your collection, here are three suggestions that won’t break the bank and work great as summer heat begins to intensify. 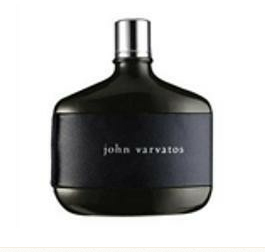 This entry was posted in Fragrance Review and tagged best cologne, best mens cologne, Clean Scents, fresh scents, John Varvatos, Kiehl's Musk, Men's Colgone, Men's Fragrances, mens cologne review, mens top fragrances, summer cologne, Thierry Mugler Cologne. Bookmark the permalink. Perfect choices and accurate descriptions. I only wish more men wore these. Thanks. I feel the same way. They really do work well in the summer. 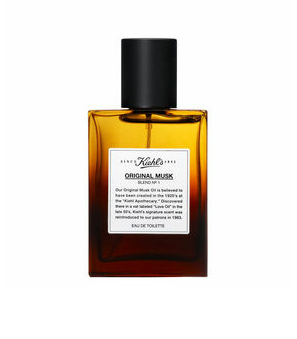 Original Musk from Kiehls is really good – Forest Rain is another great one from them which is easy to wear. It kills me that they discontinued their Amber roll-on – amazing pricepoint for an incredible Amber scent.